Over six billion web searches are happening every day, and 65% of people click on Google ads when they’re keen to buy an item online. We manage your Search Engine Marketing (SEM) campaigns, ensuring your customer won’t miss your ad at the exact moment they’re searching for your product. We work on the Google Search Network to deliver your Ads direct in search and the and Google Display Network to deliver banner Ads and retargeting. We also specialise in Google Shopping product advertising through the Merchant Centre, providing your product ads direct in the search results. Pay per click advertising is very popular with successful brands that increase growth using search engine marketing. The reason why its so effective is because PPC provides an instant stream of potential customers that are looking for search terms that you are targeting with your brand’s Ad copy. Today, online customers expect to find what they’re looking for, fast. This explains why Google ads account for 40% of content on the first search page. A business with a good product or service – but which doesn’t utilise Google AdWords – will likely get lost on the fourth or fifth page of a Google search. It’s time to stop missing out on potential sales; get on board with Google AdWords and qualified traffic will land on your sales pages. Utilising Google Ads, we’ll weave your specific brand messages through the results and to the top of the mountain from the get-go. Say you’re running an auto repair shop with a sale on brake pads; With SEM you simply hit ‘Go’, and when a user searches for brake pads, you’ll appear at the top of their page. This means focused leads from genuine customers from the very start of the sale – not two or three weeks in when it’s too late. With SEM, you control exactly who sees your ad – so it’s only in front of people in the relevant demographic, at the right place and the right time. To avoid reckless Ad spend, we optimise campaigns for conversions, not just clicks. If you sell online then Google Shopping ad campaigns are the smartest decision you can make in ecommerce. 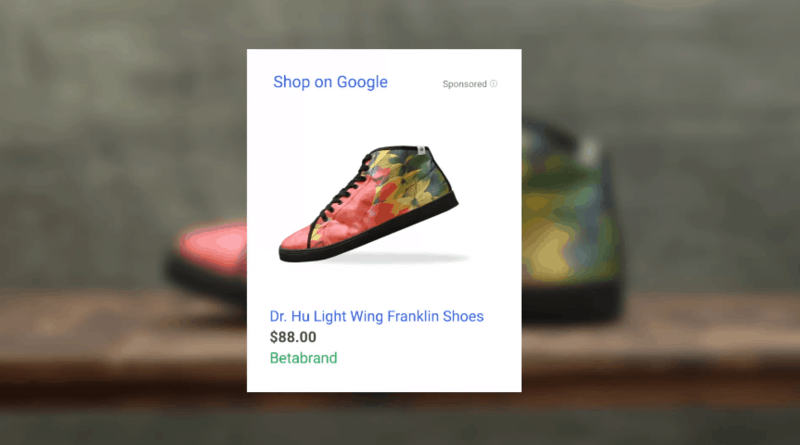 Promoting your store products directly in search allows for a higher opportunity at selling to people looking for what it is you have to offer. Sellers use a platform called the Merchant Centre to handle product feeds and campaign monitoring. Your store products will be organised into a feed that Google Merchant Centre can pull and read into its database for showcasing in organic search results. The Search Network is the easiest way to start driving targeted visitors to your website and sales offers. Think of Google search Ads like turning on a tap and instead of water you get people interested in what you have to offer. Text search ads work really well and we run split tests to find winning ad copy to provide the best-qualified traffic from your ads to your sales pages. When you advertising on the Google Display Network you use creative images or banners that will be the Ad. The banners and images are used across other websites to attract and draw people towards your sales offers and service promotion. We test ad creatives to find the winning banner set that drives more leads to your sales pages instead of using a single image we like responsive HTML5 banner ad sets that capture the eye. We recommend website retargeting ad campaigns with every Google Ads service because it doubles your opportunity to bring someone back to your website and to convert into a sale. Taking a second chance and making it work has helped many businesses grow online. Web retargeting allows you to target visitors that have been to your website once but did not convert at the time, retargeting puts you back in front of them for a second opportunity at getting them back to your websites sales pages and in front of your sales offers. What good are paid advertising campaigns when your sales page just does not convert into sales. We have tested and tested hundreds of sales page elements to find consistently converting elements that get sales conversions, if you havent heard of CRO or conversion rate optimisation you might want to take notice. This could explode your ROI and kickstart your business growth. Optimising sales pages for conversion is a fine art that takes hours of testing and analysing of data to find the winning formula. Do I Have to Pay Google for This Service? Only if the user clicks on your ad, which will then direct them to the relevant sales page on your site. Google determines how much you pay for an ad according to two factors: Maximum Bid, and Quality Score – the latter covering click-through rates (CTR), keyword relevance (tying in with SEO), and the quality of the landing page. Think of AdWords as a bidding system for keywords. Google will multiply your Maximum Bid on a keyword/keywords by the Quality Score to determine your ranking in the search results. Catering to budgets of all sizes, even a bid on the lower end can be money well spent if its Quality Score is high. AdWords also offers smart tools for measuring and tracking results. This means we can tailor your campaigns accordingly. If you don’t know if Google Ads is for you speak to us about your business goals and we will help you to determine the best-paid advertising method online. Google Ads can help you to generate leads fast, working with an Adwords management agency helps you improve conversion rates, lower ad spend and to scale your winning PPC campaigns. With our AdWords expertise, we’ll keep you ahead of your competitors.